Defence industry engineers cover a cross-section of disciplines, from aeronautic and systems integration engineering to warship, submarine and naval architecture. As Australia embarks on its sovereign shipbuilding plan, BMT has responded to skills shortages to provide warship and submarine design and engineering training to experienced engineers. BMT provides two separate, five-day courses that are designed to provide engineers with other discipline experience and expertise with the transferable skills necessary to guarantee their success in Australia's growing warship and submarine design, engineering, and construction industries supporting the government's sovereign shipbuilding plan. These two specialised courses are whole life warship capability management and submarine design and engineering. Peter Behrendt, managing director of BMT Design & Technology said, "A lot of engineering skills are transferable, so if you come from an engineering background you already have the basic knowledge, these courses provide a crash course to help traditionally specialised engineers transfer their knowledge, experience and skills to the naval ship and submarine building industry." Production, sustainment and cost engineering. "Our two main courses have proven to be highly popular, BMT has provided four-five of the warship design and submarine capability courses in the last six months, with an additional seven planned in the next seven months," Behrendt said of the success of the programs. Submarine design and engineering course: The submarine design and engineering course (accredited by the Royal Institution of Naval Architects) presents delegates with the latest thinking and innovations in submarine design and operations. The course equips delegates with a complete understanding of conventional submarine technology and how capability requirements and new technologies can impact overall submarine design and management. 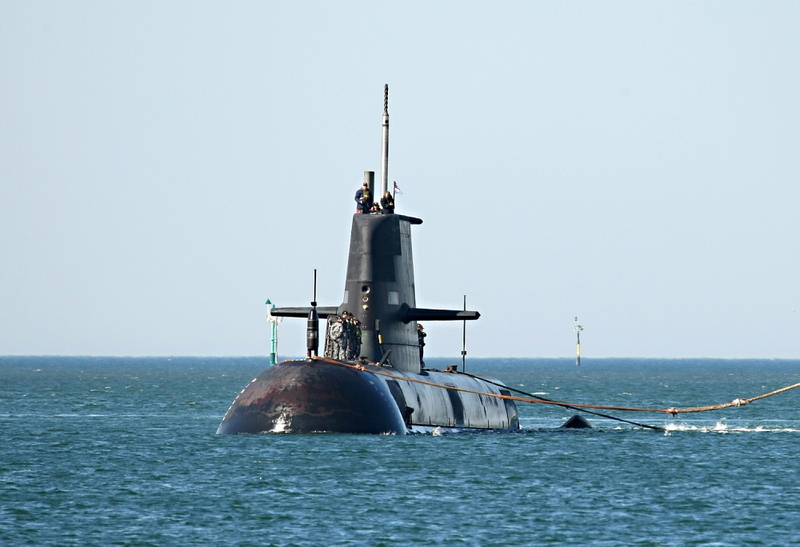 This course caters to students with technical and non-technical background, providing an understanding of the military capability in conventional submarines and the considerations in the defence acquisition process. Networking opportunities with industry peers and course presenters. Behrendt said, "These courses provide the baseline knowledge which would take 10-15 years of industry experience or uniformed service to absorb this information by osmosis, so by providing these experts in their own field with these courses we give them the opportunity to learn something new and expand their knowledge base." Course alumni will become part of an elite group, providing excellent networking opportunities and ongoing support from Australia's warship and submarine community. BMT is scheduled to provide two warship courses for October this year, one in Canberra (8-12 October) and one in Adelaide (22-26 October).